We make it easy for you, so you don’t have to worry about it ! Our company and experienced personnel allows us to ensure the production of musical events and monitoring of the upcoming tours of your artists. We take care of all your needs!Logistical,artistic & technical. TOUR DATES for artists may shift and artists are often AVAILABLE outside the periods specified by us. If you are INTERESTED,please just contact us . 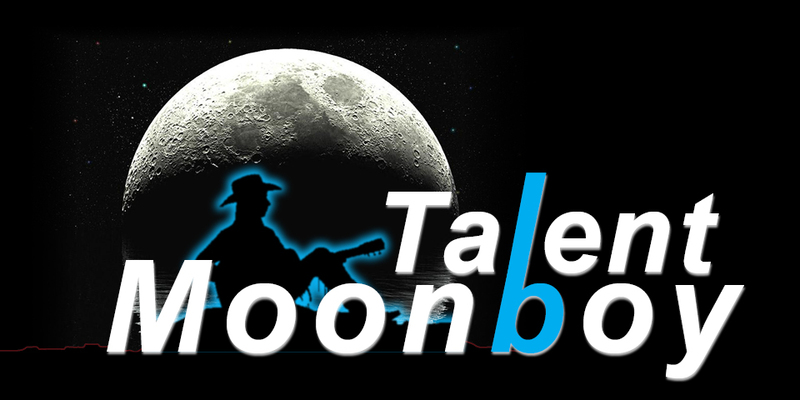 Moonboy Talent is a European Music Facilitation & Coordination Company with 30 years of practical experience in the day-to-day operations of the music business in Europe. Wij spreken Nederlands.Nous parlons français.Wir sprechen deutsch.We speak english.Hablamos espagnol.